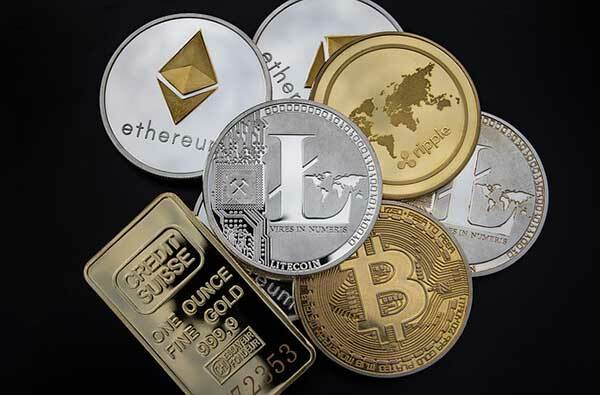 When people in the Inland Empire are looking for a gold and silver dealer near by Central Mega Pawn is a preffered choice for those who are looking to buy, sell or get a short term loan. 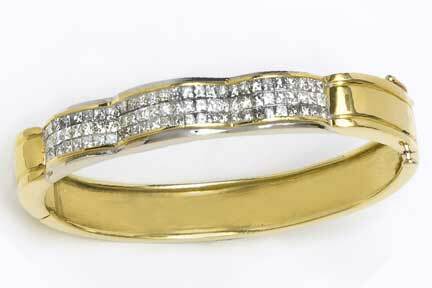 We offer great deals on gold and silver jewelry as well as carry bars, bullion and coins of value. Visit our showroom today and see why we are well known throughout Ontario and the surrounding communities for our extenxsive inventory and knowledge. For more information regarding your silver or to get a free appraisal stop by our shop and let a memeber of our team help you find the value, make a purchase or get the cash you are looking for on any item of silver you may have! 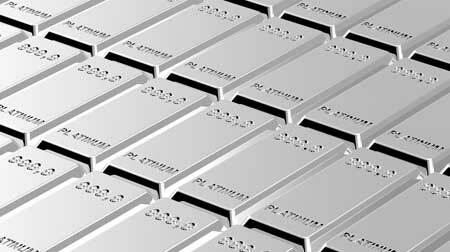 Investing in platinum may not be your first choice when it comes to acquiring precious metals as an investment or even jewelry. 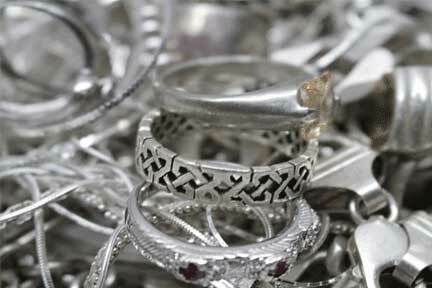 However platinum is still a beautiful metal that does have its place in the precious metals market. Platinum jewelry such as Rings and Pendants are quite beautiful and would compliment any jewelry box or collection. So if you are looking to but some platinum or just have some questions stop by our showroom and talk with one of our pawn professionals. We have a constatntly changing inventory of Gold and Silver jewelry. whether your are looking to buy, sell or even get a loan on jewelry we are here to help. Our professional staff can help you with loan on jewelry appraisals as well. We have all types of jewelry for all occasions. So if you are looking for an Engagement or Wedding Ring, a Designer Watch, a great birthday or graduation gift or simply to spoil your self you will find the piece of jewelry you want at prices that will make you smile. For more information regarding your gold and silver jewelry to get a free appraisal stop by our shop and let a memeber of our team help you find the value.